Sprinkled throughout the days at IntelliCAD World were a few presentations about internal systems used by the ITC. 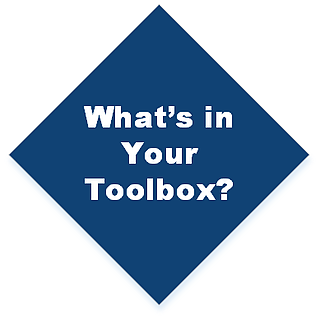 The point was not to show off how things work internally — under the hood — but to show ITC members what is available for porting to their own in-house processes. It's a perk of ITC membership. Looking to grow into a large-scale automated testing system with scripts, regression analysis, visualization tests, and tens of thousands of drawings? ITC members can just re-use theirs. How to collect crash data and feedback from users? Grab their code. What is a state machine and how can it help me develop code that isn't spaghetti code? See how they do it and get their examples. How to translate your UI to different languages? See how they use RC files and get ideas about other methods. Since 2011 when FRAMECAD Ltd. joined the IntelliCAD Technology Consortium, the IntelliCAD engine has been the base for the FRAMECAD system — an end-to-end design and build system used for rapid construction of buildings for businesses, governments, and communities worldwide. But there was more to be gained from an ITC membership, for example, FRAMECAD benefited from ITC development systems that are designed for large-scale software distribution. 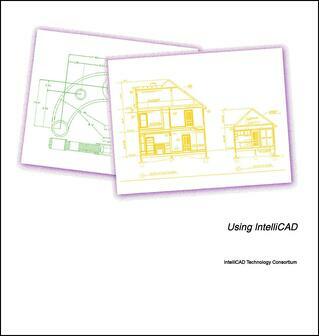 IntelliCAD Co-op provides insight into large-scale development tools and processes. We were able to leverage lessons on globalization, localization, crash reporting, code analysis, automated testing and other processes that helped elevate our software development. – John Burns, Senior Software Developer FRAMECAD Ltd.
To learn more about how FRAMECAD benefits from ITC membership, go to https://www.intellicad.org/framecad-case-study. 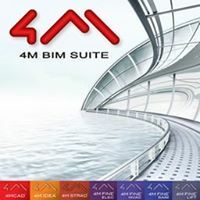 4M S.A., member of the IntelliCAD Technology Consortium since 2000, creates architectural, mechanical, structural, and electrical CAD and BIM applications that are built on top of the IntelliCAD engine. With access to APIs and source code, 4M integrates their own vertical solutions to deliver seamless products to their customers. To learn more about how 4M benefits from ITC membership, go to https://www.intellicad.org/4m-case-study. CAD Projekt K&A switched from a different CAD platform to IntelliCAD in 2008. 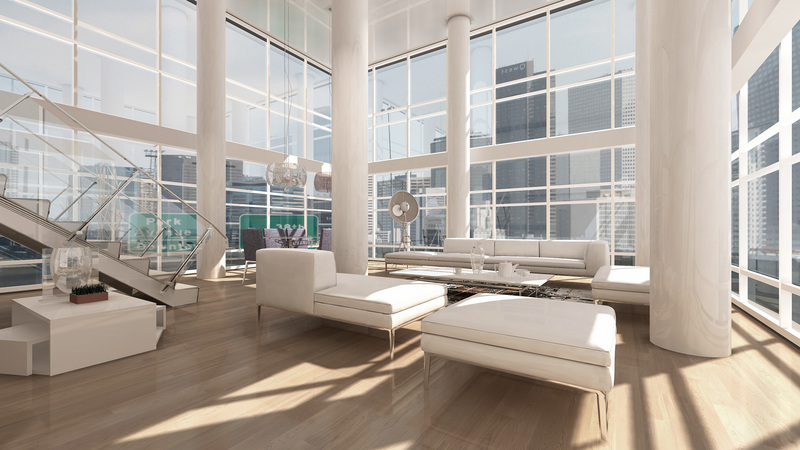 Since then, the company has based their specialized interior design software on the IntelliCAD engine. 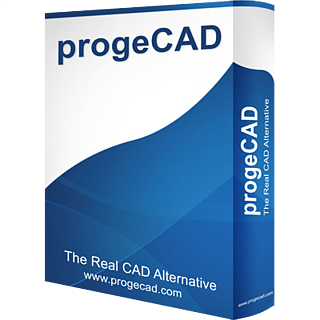 By tightly integrating their software with IntelliCAD source code, thanks to commercial ITC membership, CAD Projekt K&A can concentrate on their niche market expertise instead of developing general CAD features. To learn more about how CAD Projekt K&A and the IntelliCAD Technology Consortium work together, see https://www.intellicad.org/cad-projekt-case-study. 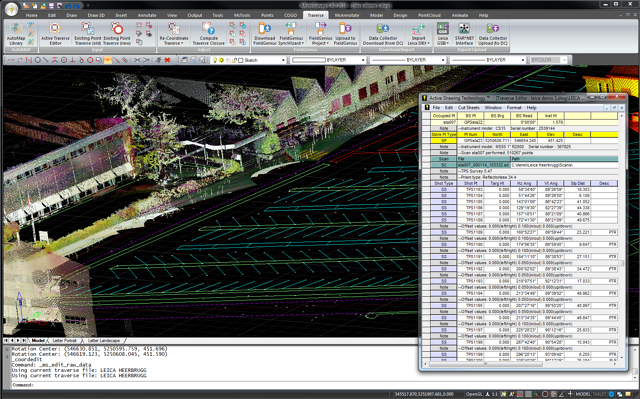 Carlson Software creates software for land development, engineering, and mining. Since 2007, when Carlson Software joined the ITC, Carlson customers have had a choice in CAD platforms: IntelliCAD® or Autodesk® AutoCAD®. 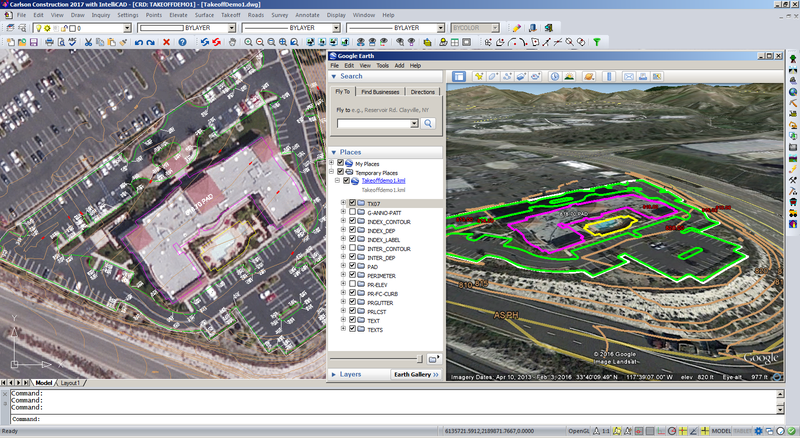 To learn about how Carlson Software and the ITC work together, go to www.intellicad.org/carlson-case-study.